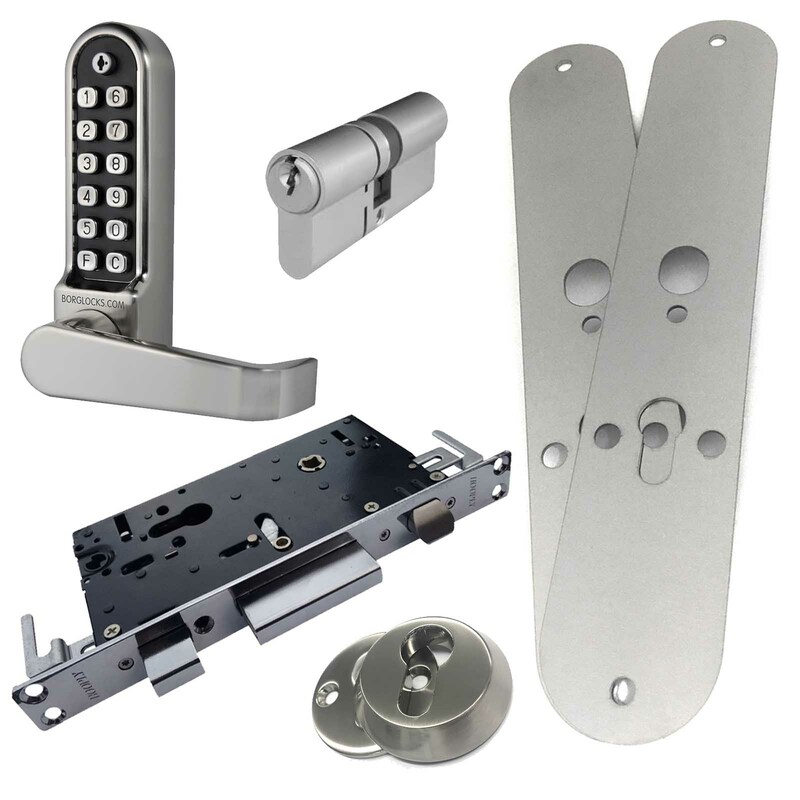 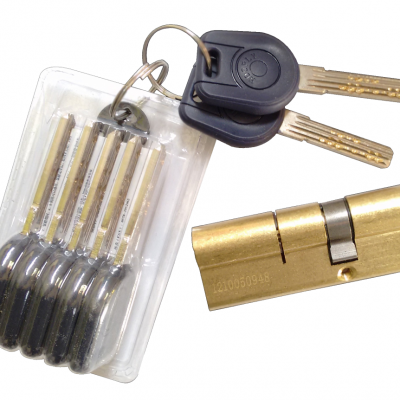 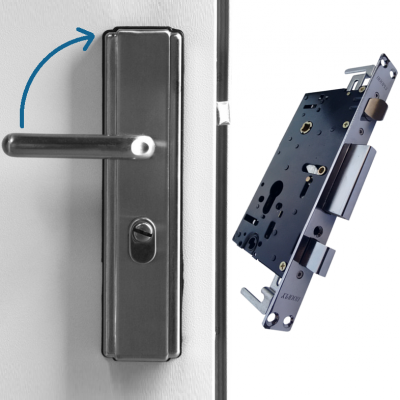 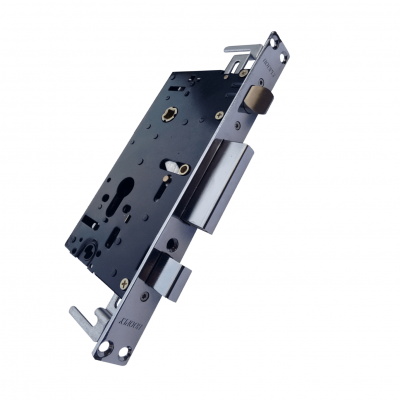 Code lock conversion kits are available from stock and can be fitted to our security doors opening both outwards or inwards. 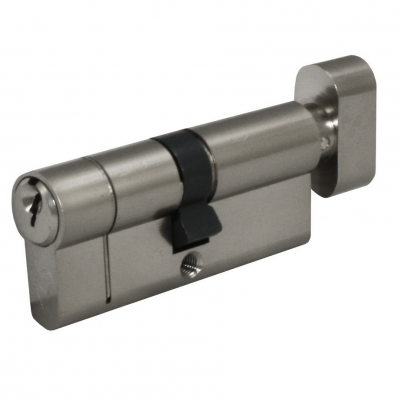 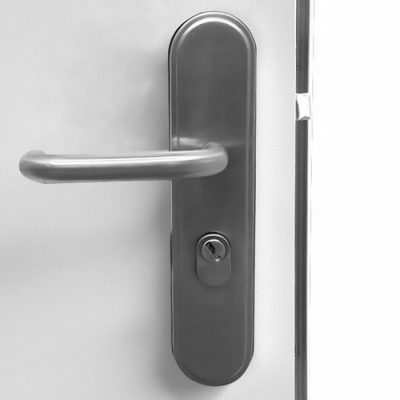 Code locks are ideal when you need to control and restrict access to certain individuals, for example, employees or tenants. 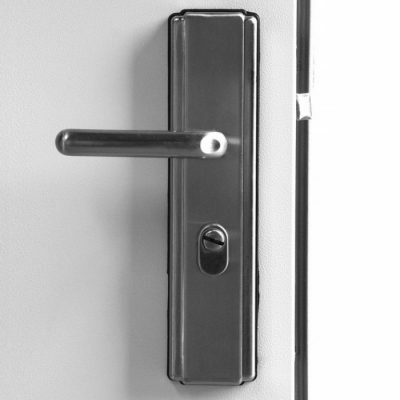 Please Note: Some modification to your door may be necessary. 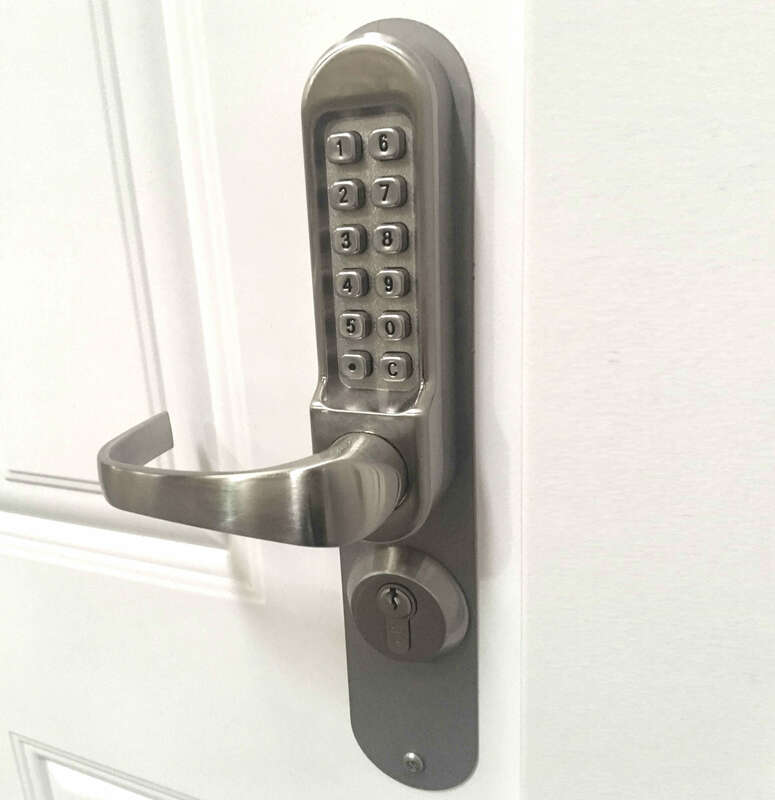 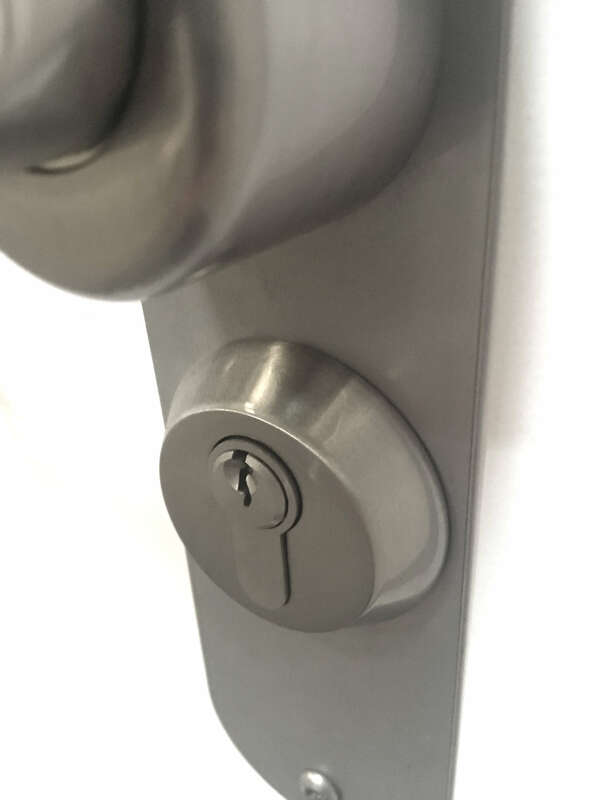 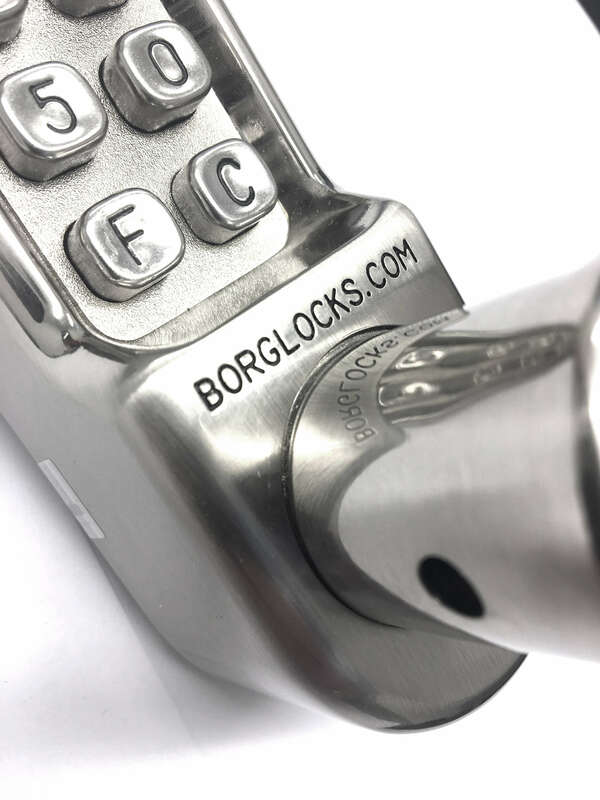 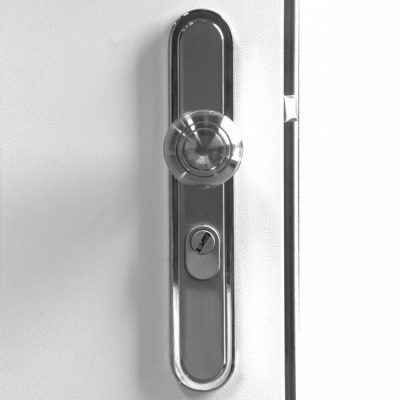 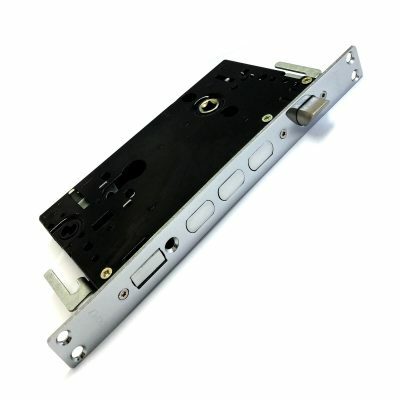 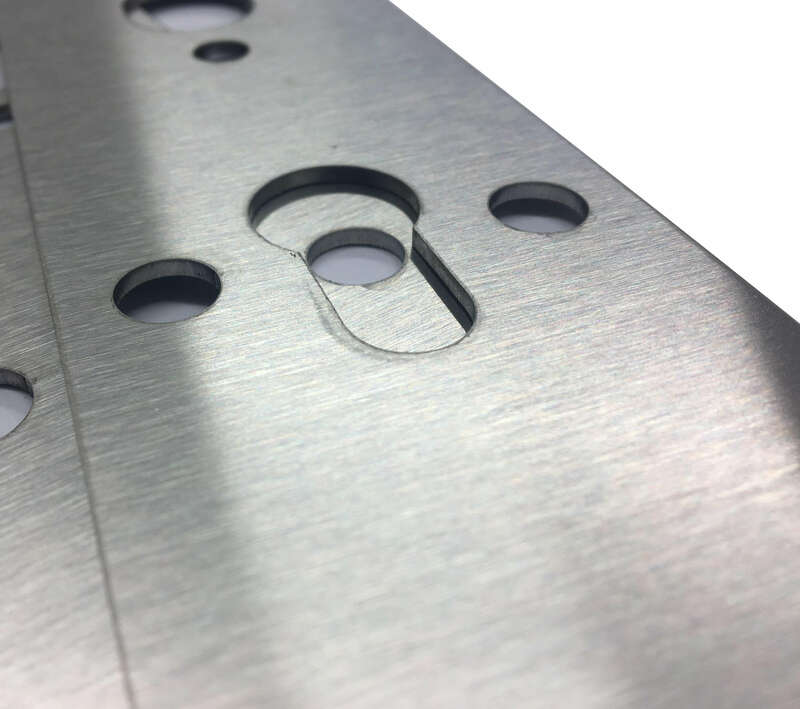 We recommend that you purchase this from the handle options section with your chosen door as the modifications needed for the code lock installation will be done in-house by our door engineers.